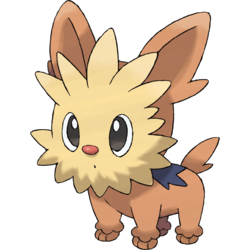 Lillipup in game: 7,996 Who? Important notice! Pokemon Lillipup is a fictional character of humans. 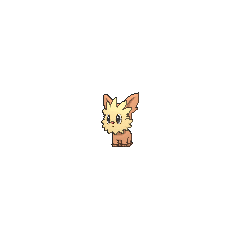 Lillipup (Japanese: ?—? ?— Yorterrie) is a Normal-type Pokémon introduced in Generation V.
Lenora's Lillipup debuted in The Battle According to Lenora! where it was used for Ash's Gym battle. It was able to defeat Ash's Tepig during the match. Lillipup has made cameo appearances in Lost at the Stamp Rally!, Ash Versus the Champion!, A Maractus Musical!, The Mighty Accelguard to the Rescue!, Climbing the Tower of Success!, and Rocking the Virbank Gym! Part 1. Lillipup appeared under the ownership of Luis in White—Victini and Zekrom and Black—Victini and Reshiram. A Lillipup appeared in Clash of the Connoisseurs!. A Lillipup appeared in The Island of Illusions!. A Lillipup appeared in The Journalist from Another Region!. Three Trainers' appeared in SM006. A Lillipup appeared in a photo in SM008. 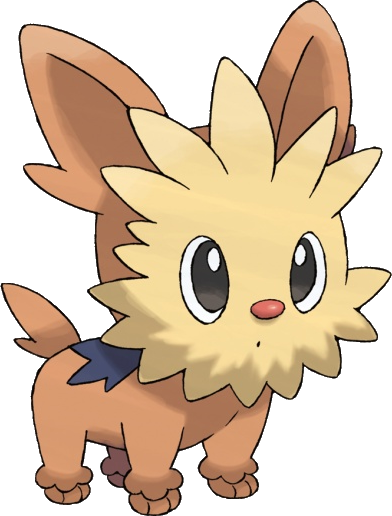 A Lillipup is one of the Pokémon employed by White in her BW Agency. Since the director asked for a Pokémon that can do stunts and Lillipup's silhouette showed up, Lillipup presumably is a stunt Pokémon for the Agency. Lenora has a Stoutland which she owned it since it was a Lillipup. Mandarin Chinese ??? / ??? Xiaoyuekè From ? xiao and ???? Yuekèxià Quan.